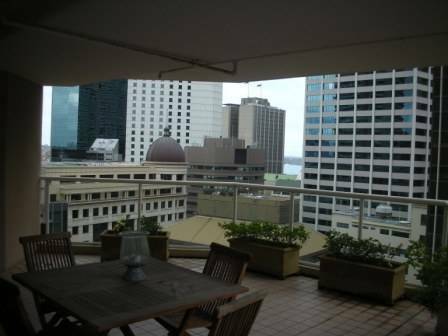 Lovely apartment with concierge, in CBD over looking Hyde park & harbour. 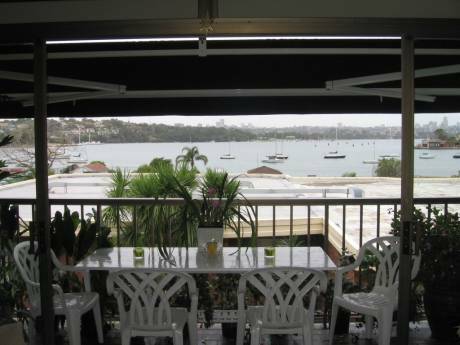 Maintenance free, walk to all that Sydney has to offer. New fit out & furniture. Hi,I'm a pharmacist with a hobby as a writer - I did work as a copywriter -and would like to spend 1-2 months in NY in 2011 or early 2012 (it doesn't have to be NY NY) to complete a book set in NY. A draft has been written. I am happy to exchange for a period of less than 2 months as I can stay in paid accomodation after exchange. Mid-town. 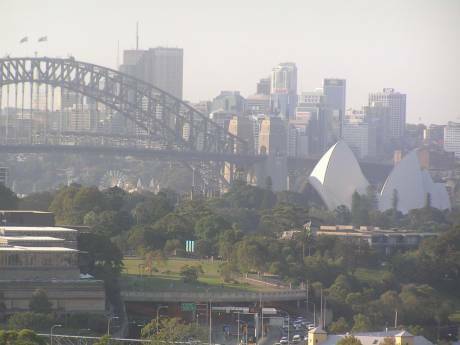 Walk to every thing including opera house.